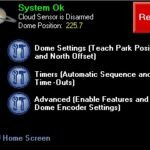 This new software and hardware package boasts many features not found in other observatory automation packages. 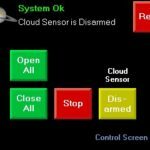 Our controller hosts stored configuration settings and a microprocessor that can automatically open or close the observatory at a specific time or signal (e.g. 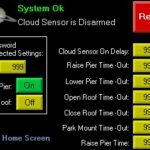 : cloud sensor and/or SBIG seeing monitor) – enabling unattended-automated control of your roll off roof observatory without the need of a pc. 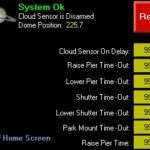 The cloud sensor can execute an automated routine consisting of park telescope, close roof or open roof, all with feedback from the roof position limit switches and mount parked switch. 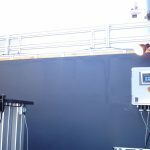 If used with our height adjustable piers, you will be able to raise or lower the pier as part of your observing session automation routine. 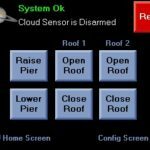 In this scenario, the cloud sensor and/or seeing monitor can execute an automated routine consisting of pier down, park telescope, close roof or open roof, pier up, all with feedback from the position limit switches on the roof, pier and mount. 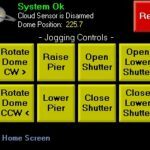 These routines can also be activated from popular observatory control packages such as CCDAutoPilot and ACP, since it is ASCOM compatible. 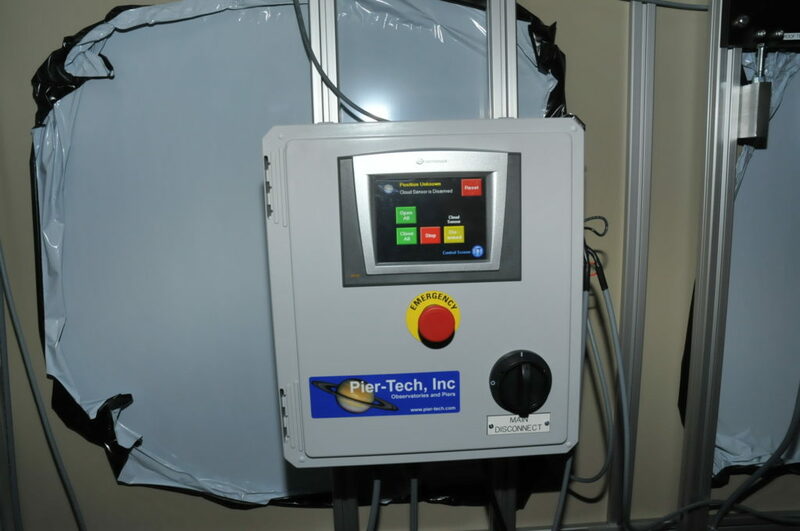 Optional plug in modules that are available with our controller are Wi-Fi and cell tower control modules. 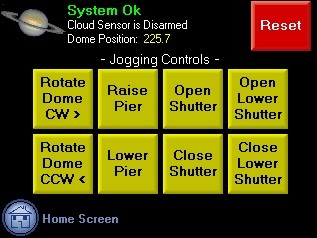 • Stored configuration and logic control for unattended operation of the observatory. 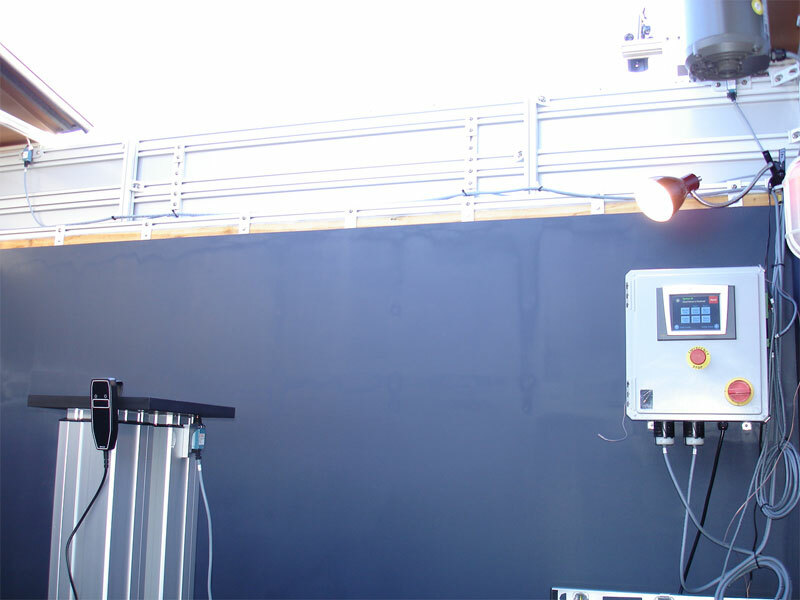 • Positional feedback switches for confirmation of pier and roof locations. 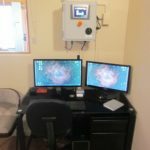 • ActiveX control for easy integration into other software packages. 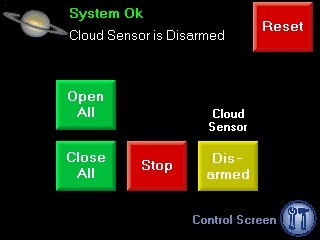 • Real-time indicators of feedback devices. Pier lowered, roof open. 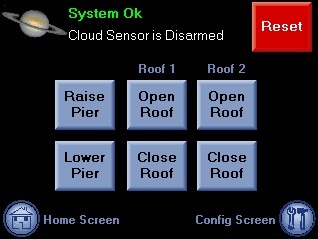 • Observatory scheduler, program a time when to open and when to close the observatory roof. 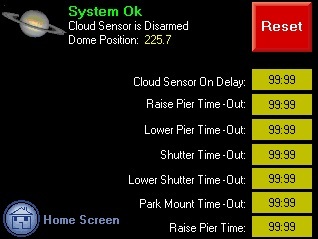 • Redeveloped using Microsoft .NET Framework®. 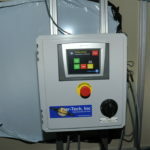 • Provides the latest and greatest in software technology. 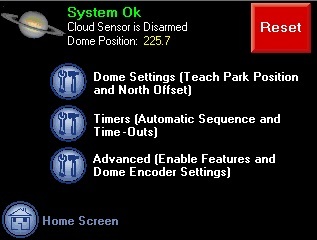 • Boltwood Cloud sensor configuration. 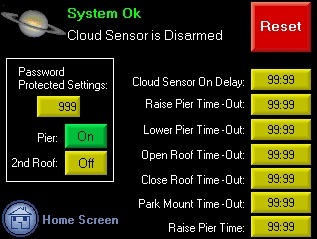 Parameters available for reaction to the cloud sensor input. 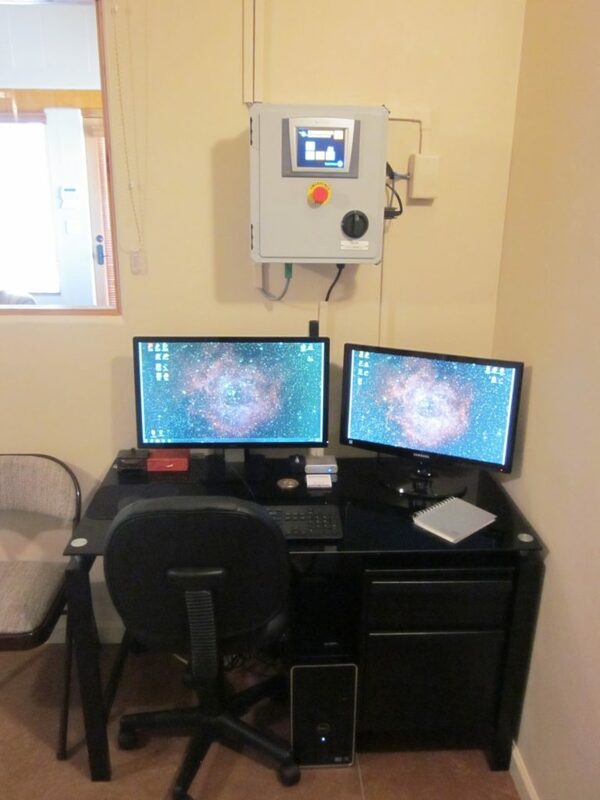 • Optional Wi-Fi controller connectivity.